The UMBC Retrievers were the story of the sports world in March 2018 (at least until Loyola-Chicago’s Final Four run), after becoming the first No. 16 seed to ever win an NCAA Tournament game. And they did so in remarkably impressive fashion, with a 74-54 shellacking of No. 1-seeded Virginia. UMBC was a 20.5-point underdog, and won the game by 20 points. It immediately became viewed as the greatest upset in March Madness history, especially when you factor in the total dominance of their victory. 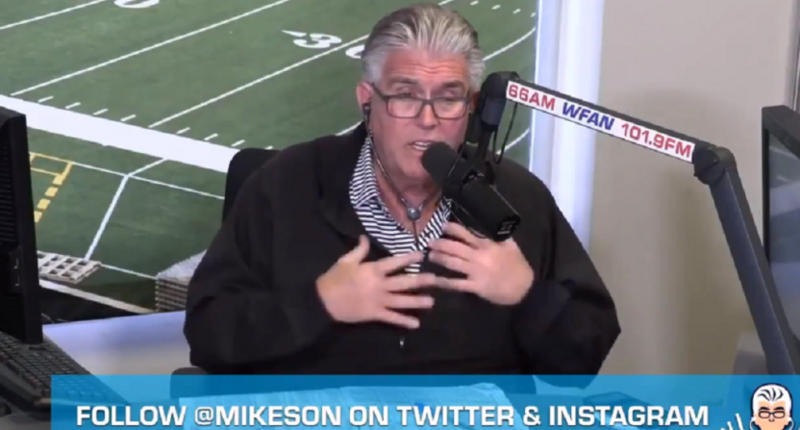 So, that was just one year ago, and Mike Francesa apparently has no idea it happened. On Tuesday, the WFAN radio host talked about this year’s NCAA Tournament, and how it’s a “real big deal” for the 16-seeds to get a win in the First Four (16 vs 16). That’s certainly correct, but his reasoning for it was not. Then again, UMBC’s win happened during the brief period that Francesa was retired, as the UMBC Athletics Twitter account even reminded everyone on Tuesday night.